World Read Aloud Day is less than a week away. Today LitWorld's Founder and Global Ambassador for Scholastic's the Read Every Day. 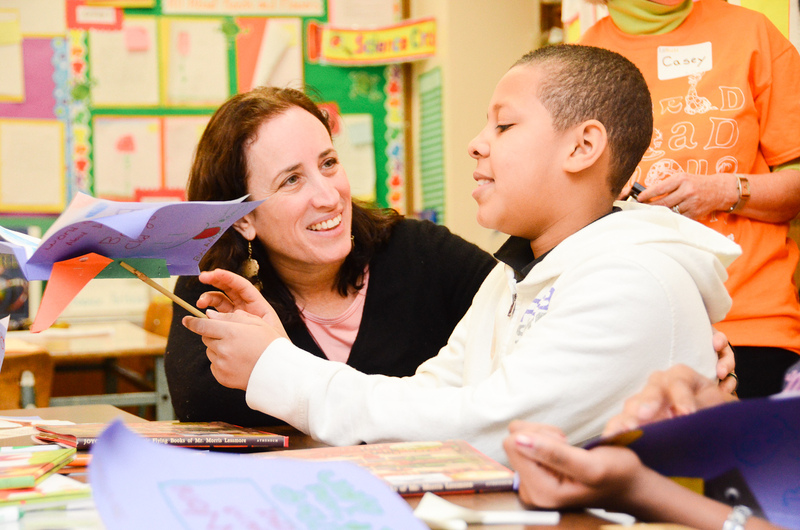 Lead A Better Life campaign, Pam Allyn, is featured on the Scholastic On Our Minds blog. Read her piece to learn how you can join the World Read Aloud Day movement and make a difference in your own community on March 5th. "March 5th is LitWorld's fifth annual World Read Aloud Day celebration. What moves me the most about this day is how it all began: with a 7-year-old boy's wish to share his new found discovery of the magic of the read aloud with every child in the world. He wanted to make sure that his global brothers and sisters could experience the gift and magic of story. Today we have grown this wish into a global reading rally that motivates over one million people to spend the day connecting with one another through shared words."